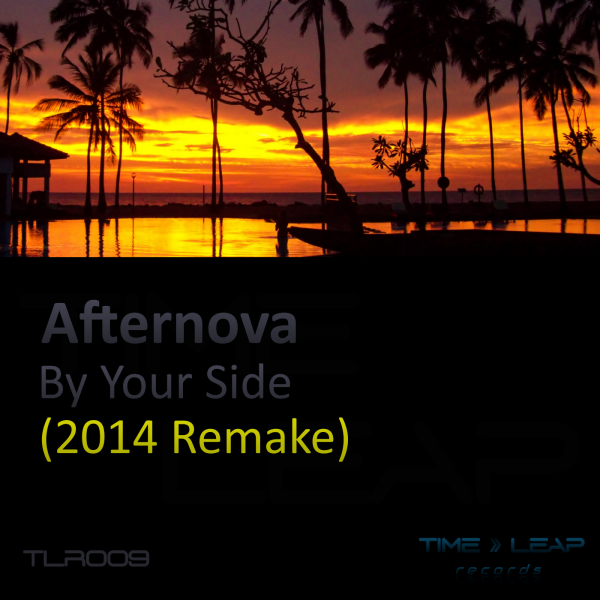 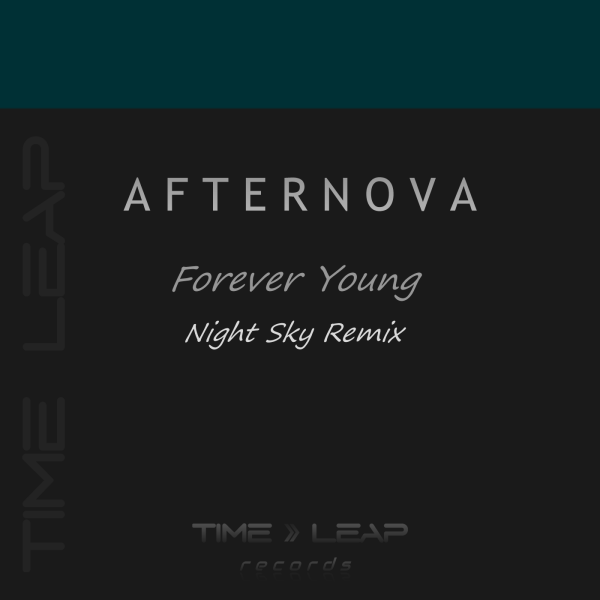 The anticipated remake of Afternova's By Your Side is finally here. 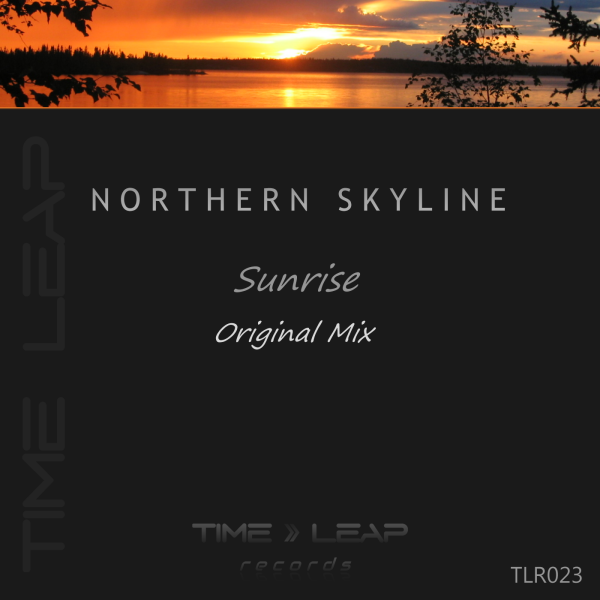 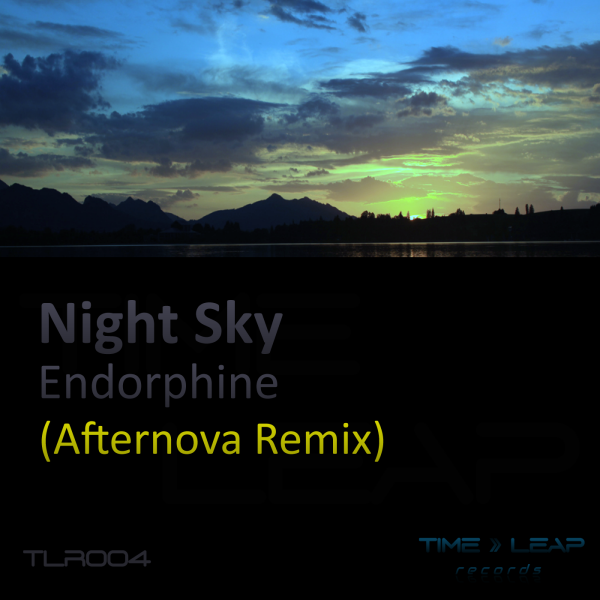 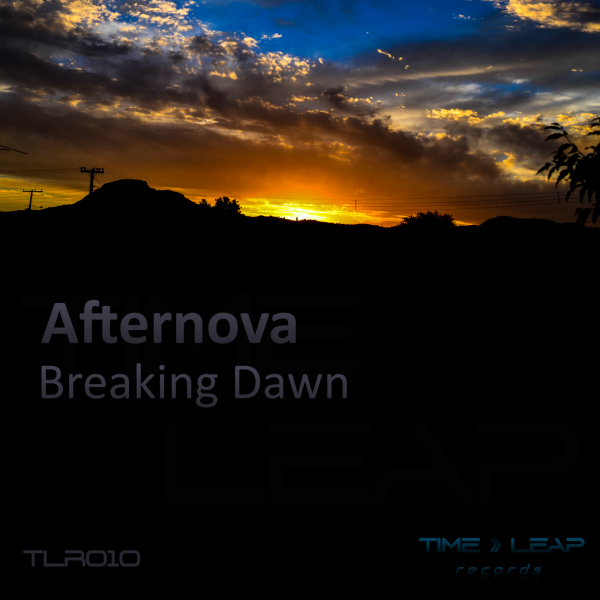 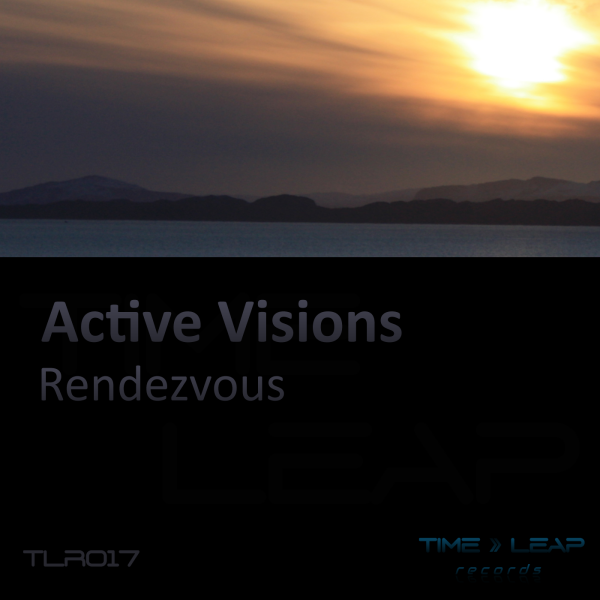 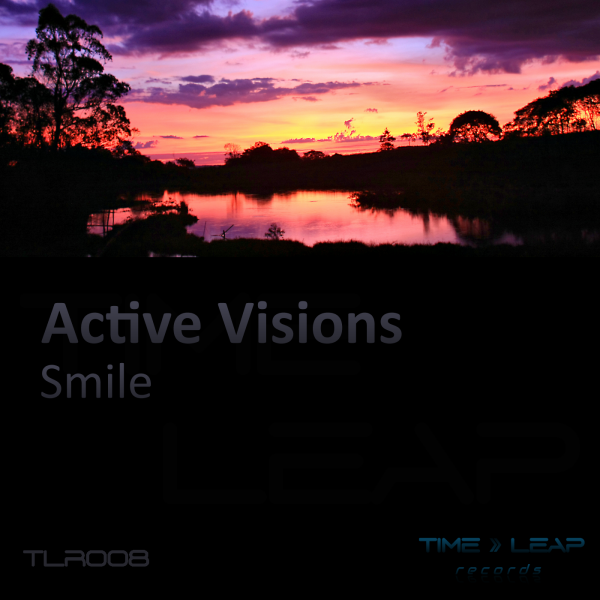 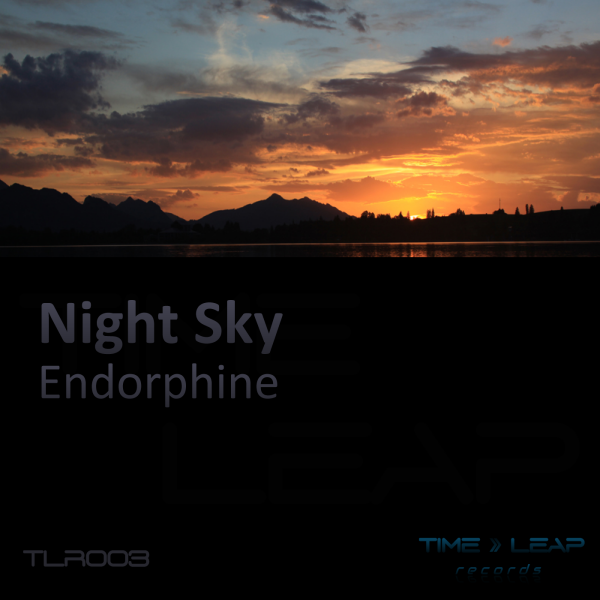 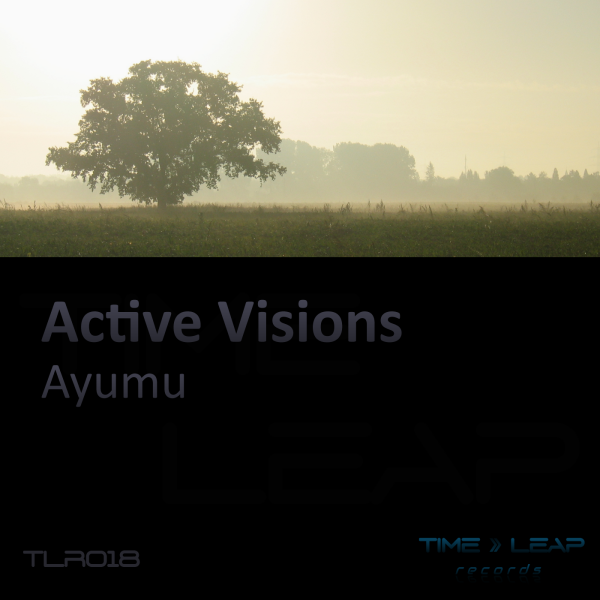 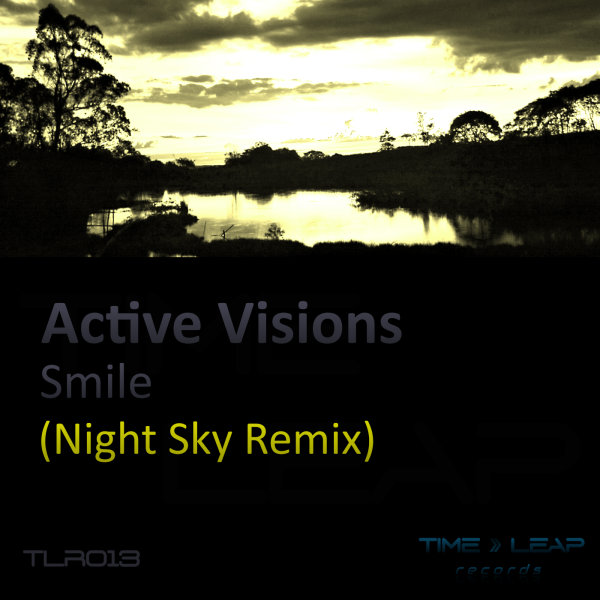 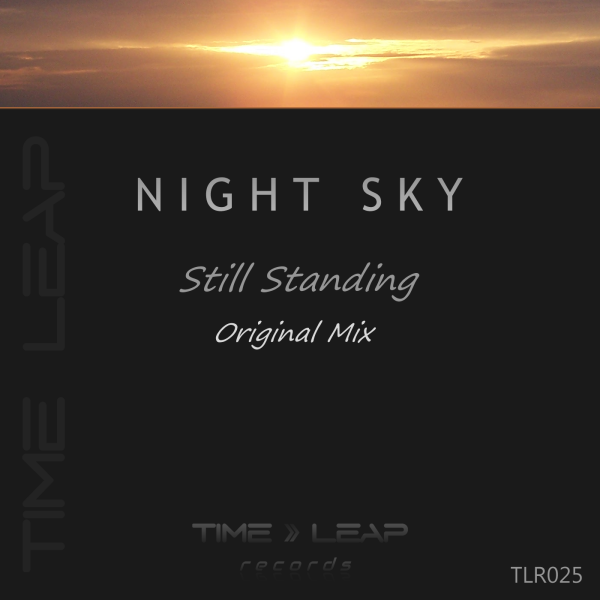 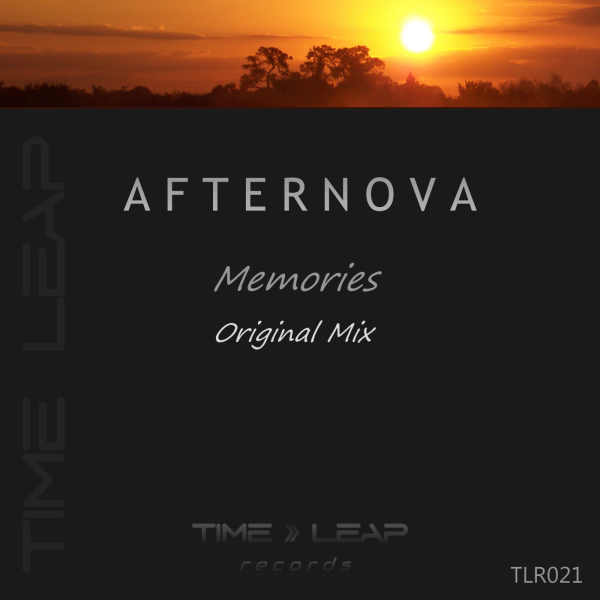 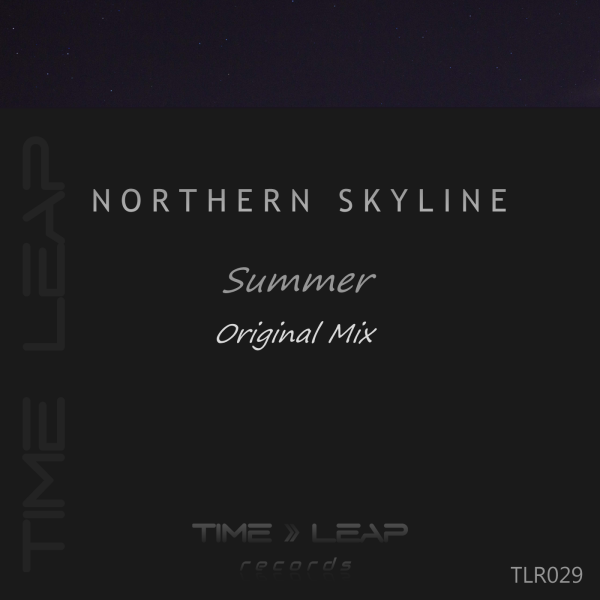 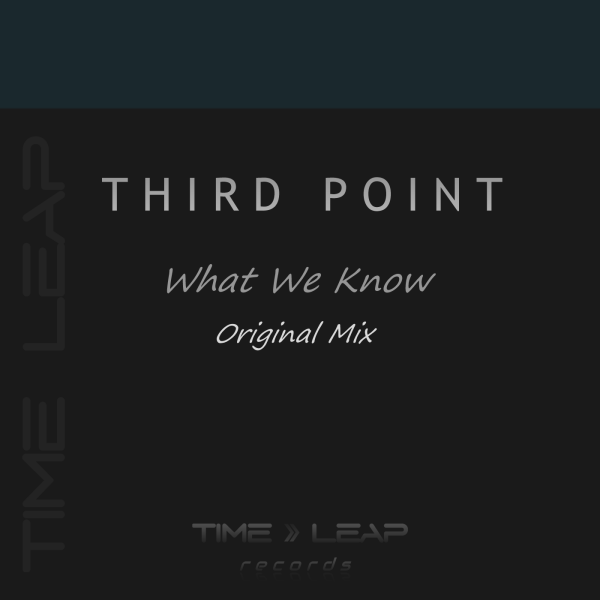 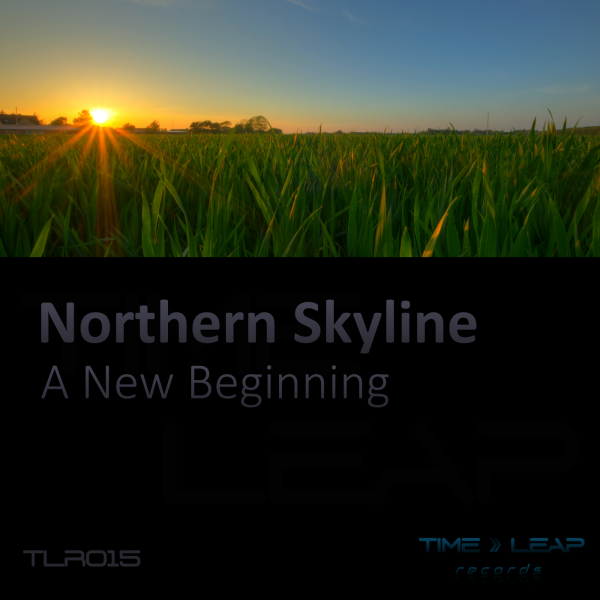 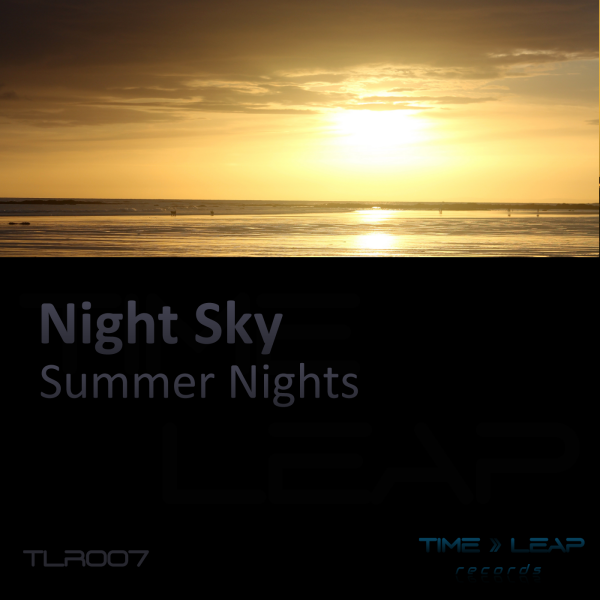 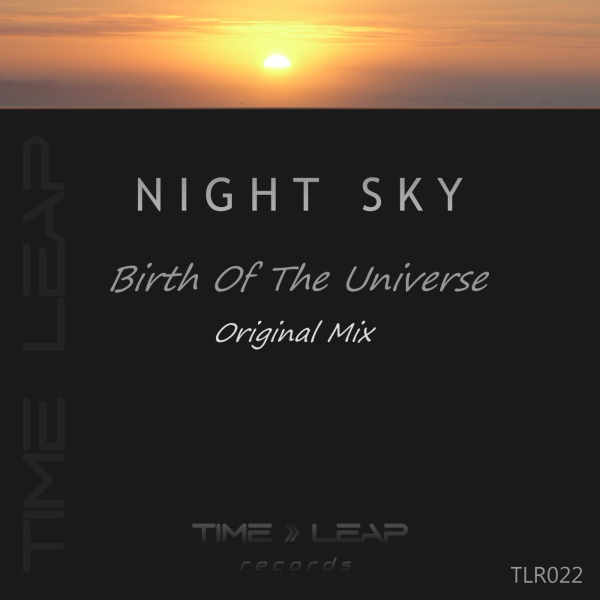 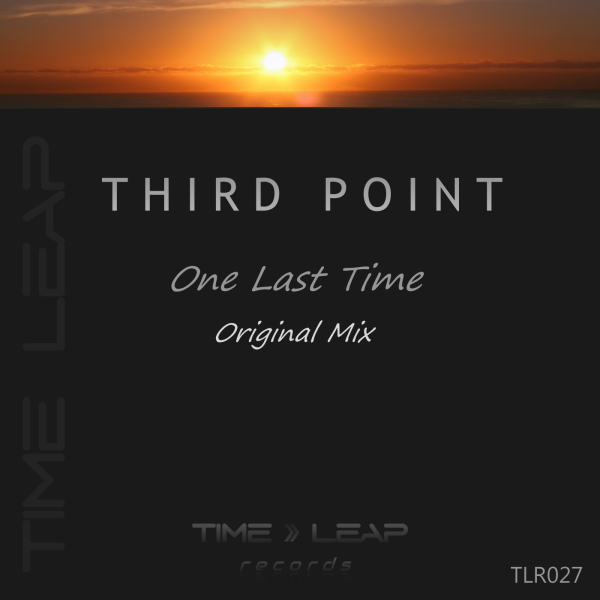 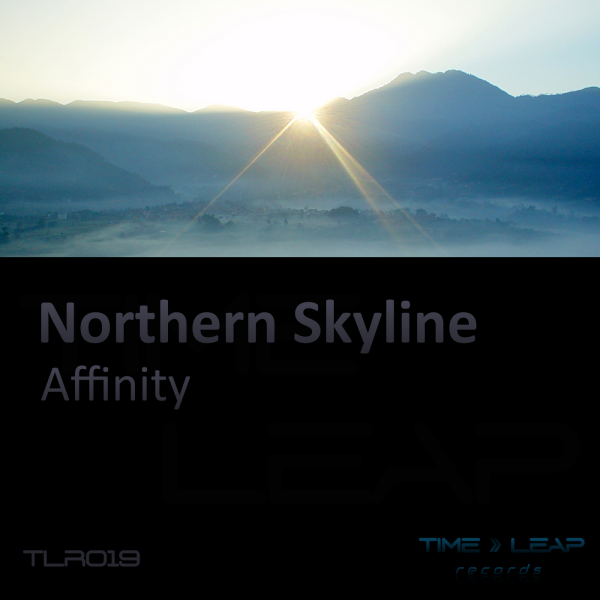 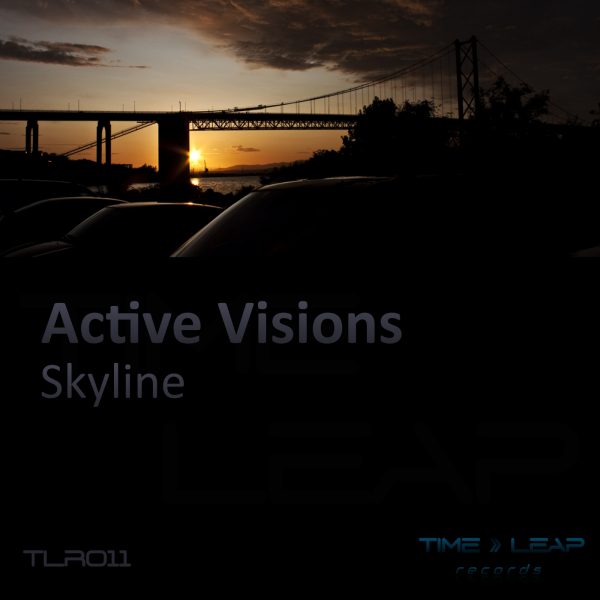 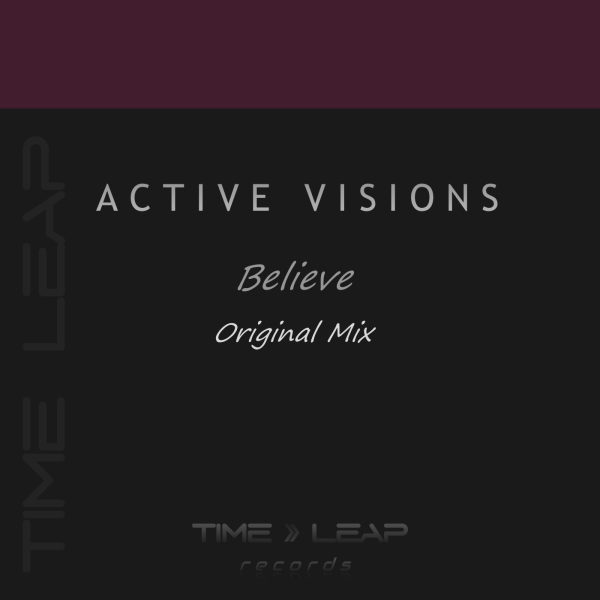 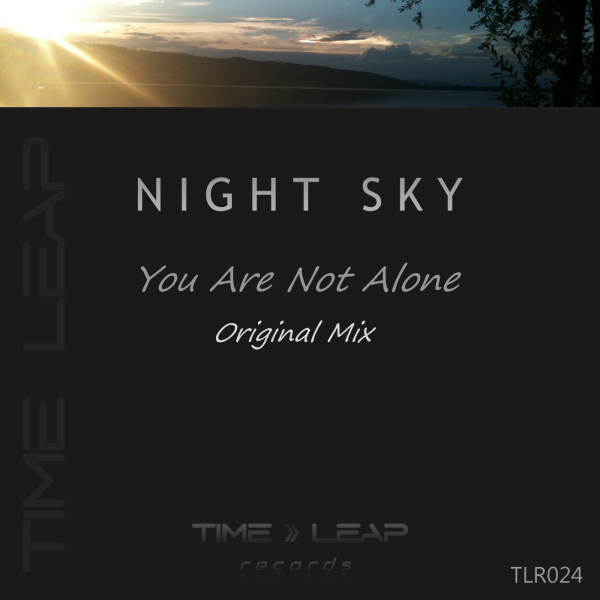 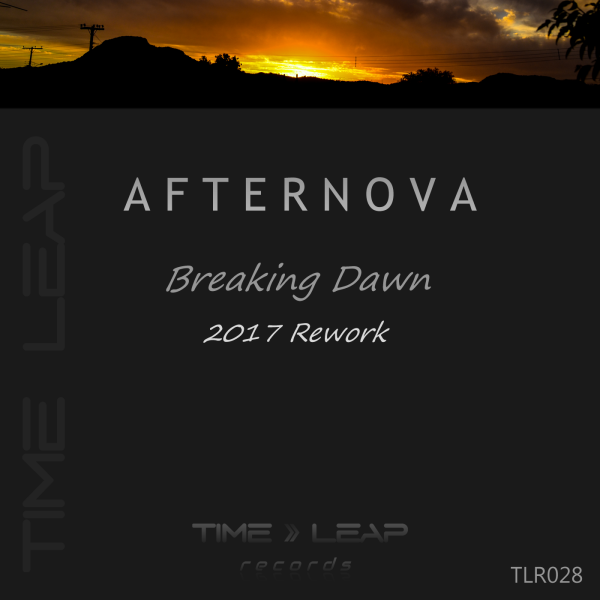 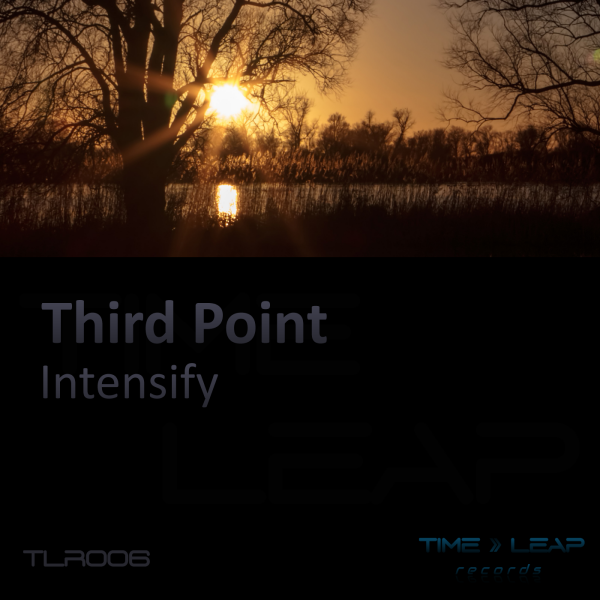 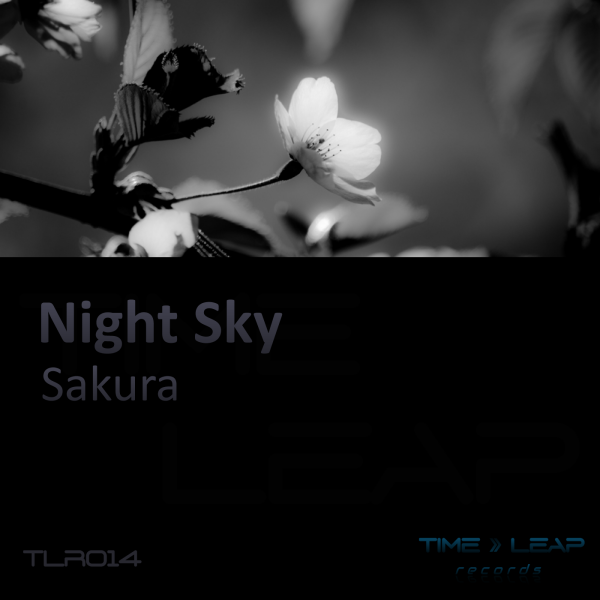 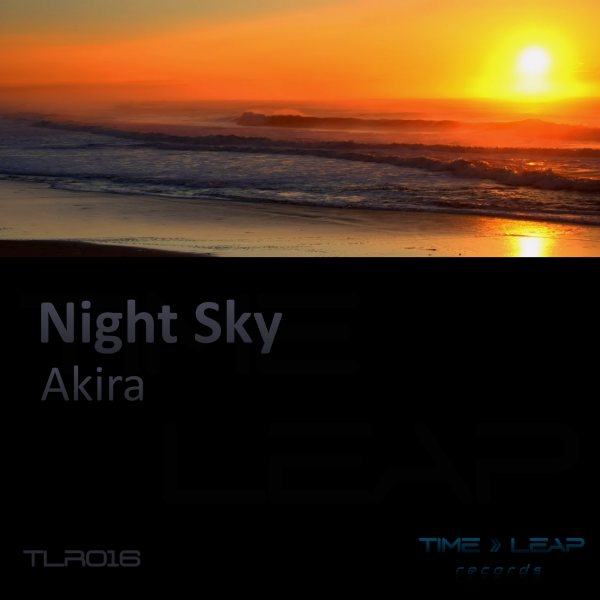 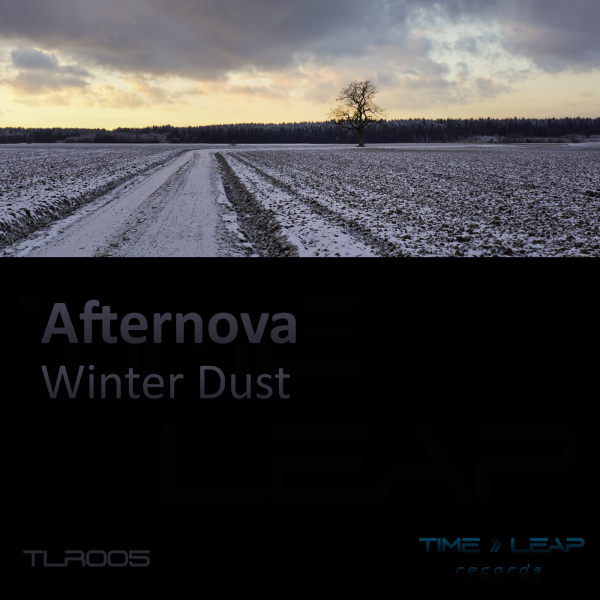 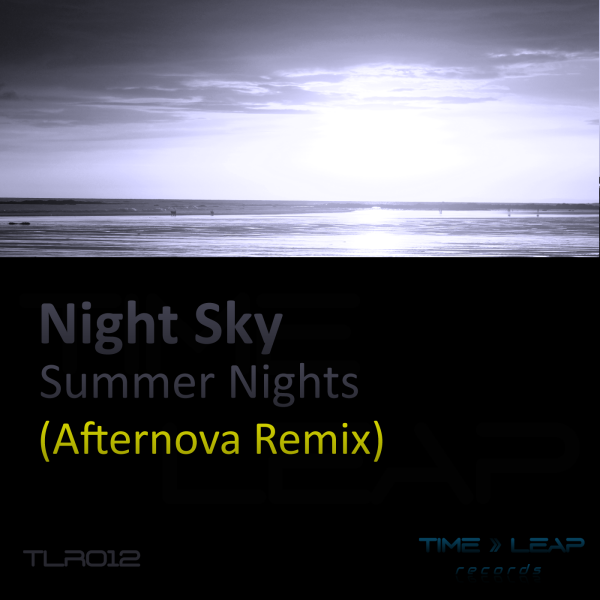 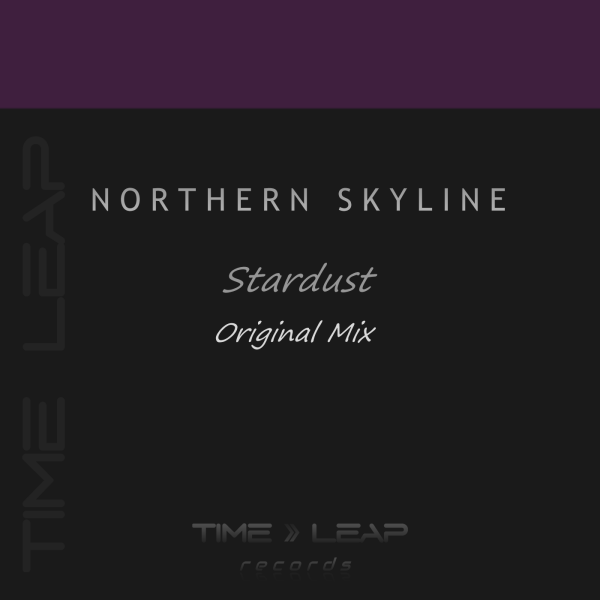 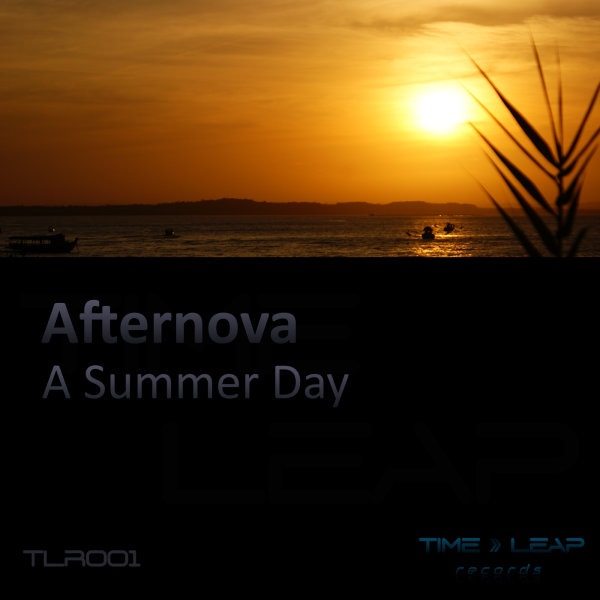 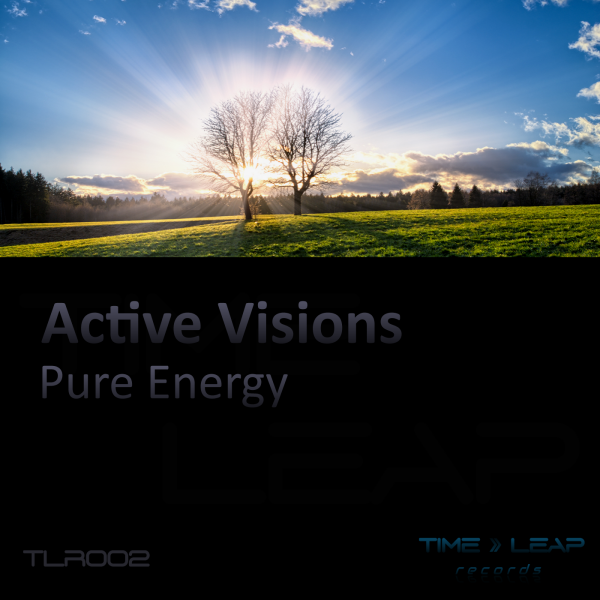 The original version of the track was released back in 2006 on Trancetribe Recordings. 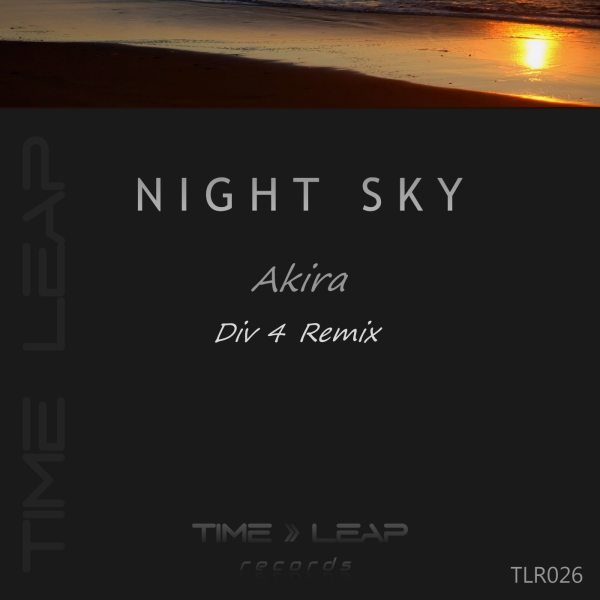 The remake is a complete re-interpretation of the original version. 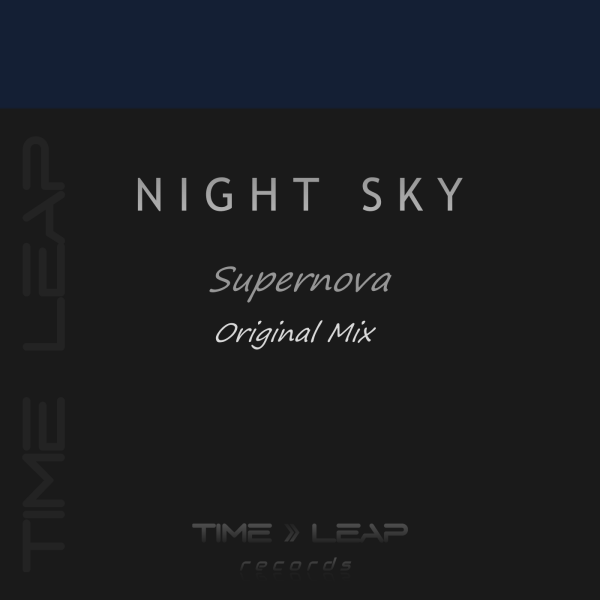 It packs more energy and is an even more emotional tune than the original version. 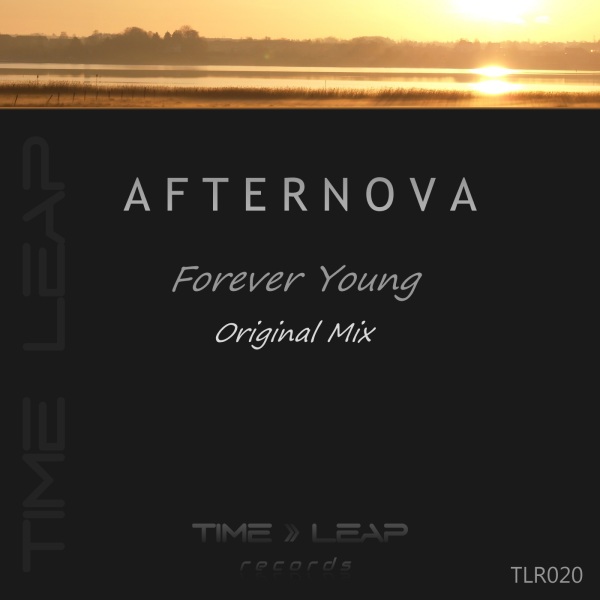 ... or in any of your favourite stores online!